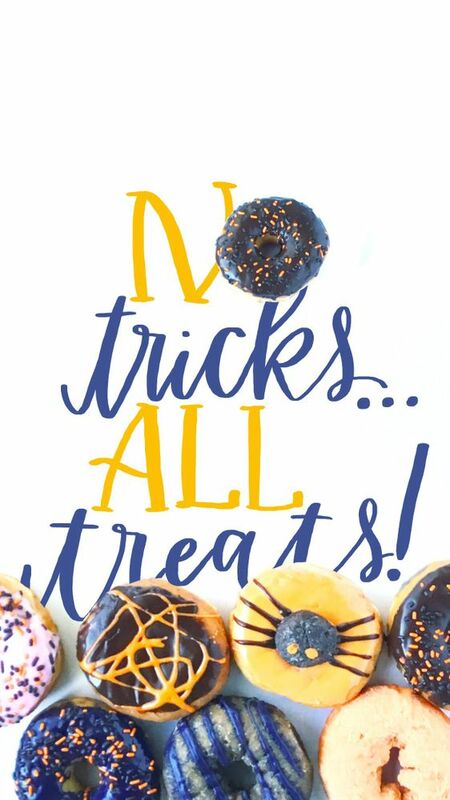 This Halloween, we are all treats and no tricks! 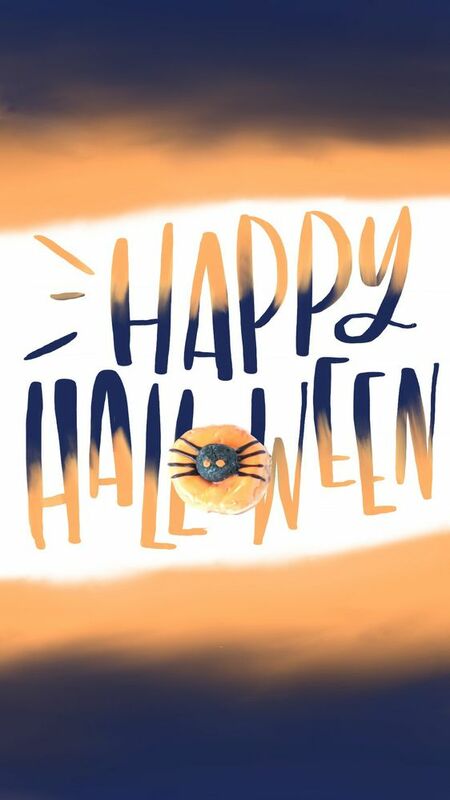 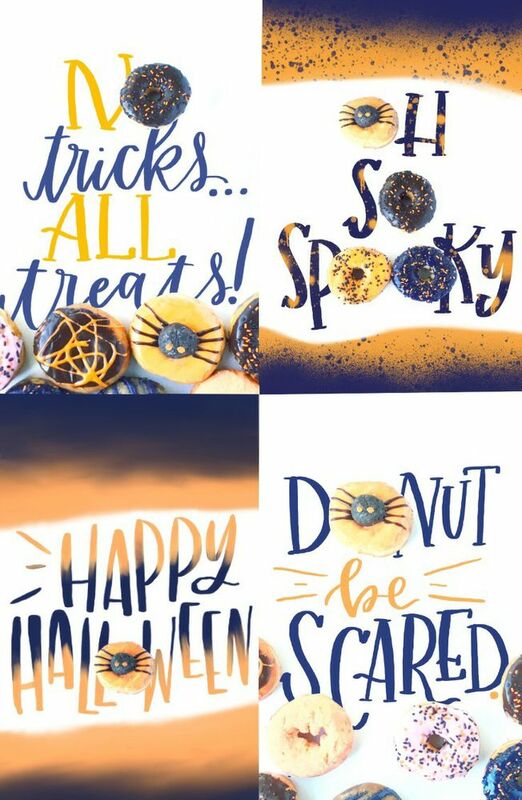 Bring the spooky spirit of Halloween to your mobile phone with our frightfully fun mobile wallpapers and emojis. 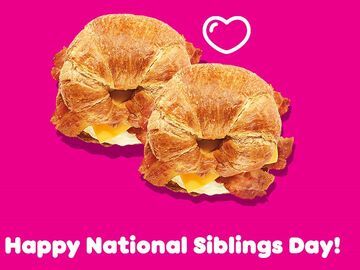 Plus, you can share your love of Halloween and donuts with others using our Dunkin’ Donuts emojis. We’ve added witches and vampires and the new Spider Donut to our Dunkin’ Donuts emoji keyboard! 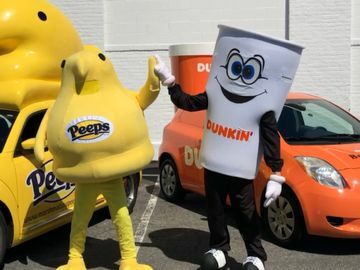 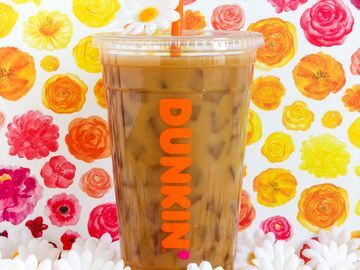 You can download our emoji keyboard on the Dunkin’ Mobile App. 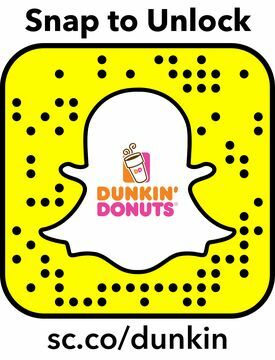 Plus, for the first time ever you can unlock DD Halloween Stickers on Snapchat via the special Snapcode below! 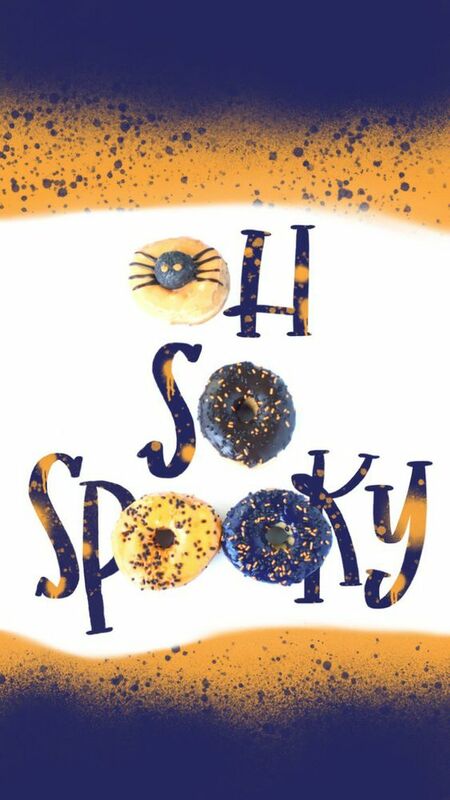 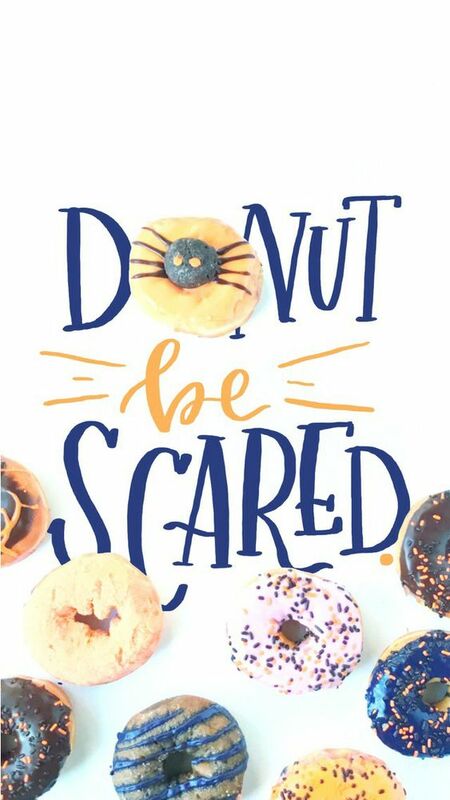 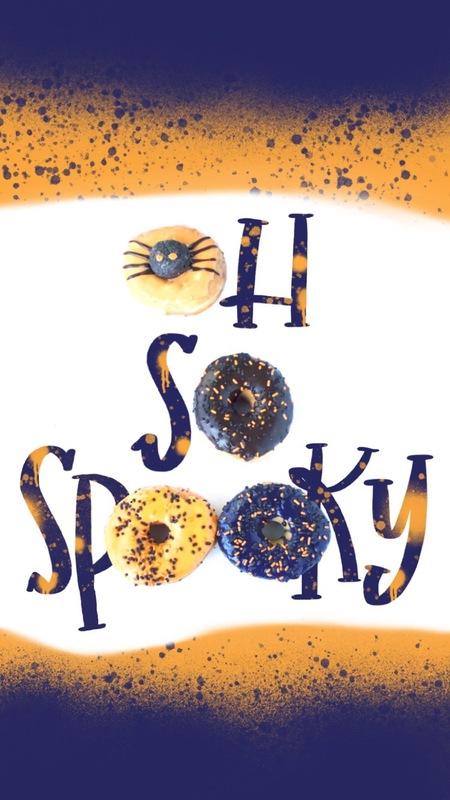 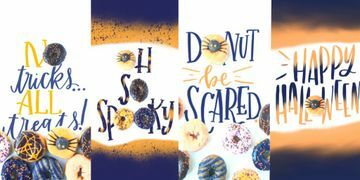 And of course, do-nut forget to try our Halloween-inspired donuts! This month our donuts are all dressed up, including the new creepy crawly Spider Donut, Boston Scream, Witch’s Brew-Berry, Scary Strawberry and many more. 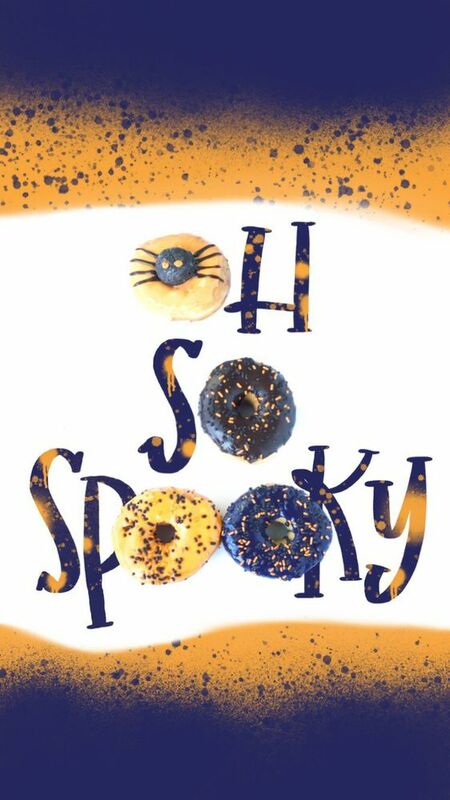 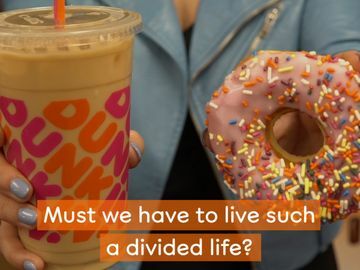 Learn more about our Halloween donuts here.